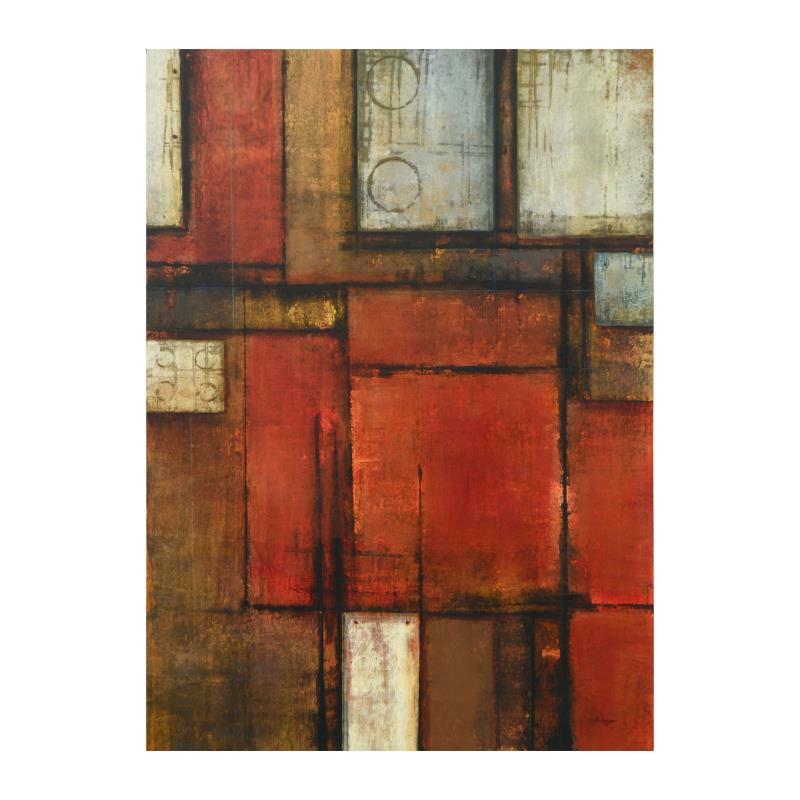 "Disposition" is an original mixed media painting on canvas by Joel David Holsinger, hand signed by the artist. Includes Certificate of Authenticity. Measures approx. 30" x 40" (image). Joel David Holsinger, "Woodland Sojourn" Original Painting on Canvas, Hand Signed with Certificate of Authenticity. Joel David Holsinger, "Stone Road" Original Painting on Canvas, Hand Signed with Certificate of Authenticity. 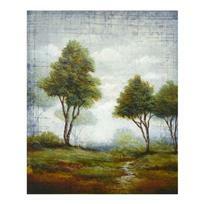 Joel David Holsinger, "Stand of Trees II" Original Painting on Canvas, Hand Signed with Certificate of Authenticity. Joel David Holsinger, "Los Principos 5" Original Painting on Canvas, Hand Signed with Certificate of Authenticity. 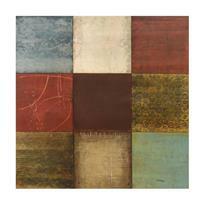 Joel David Holsinger, "La Terra" Original Mixed Media Painting on Canvas, Hand Signed with Certificate of Authenticity. 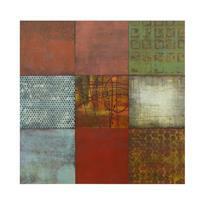 Joel David Holsinger, "Quadros 8" Original Mixed Media Painting on Canvas, Hand Signed with Certificate of Authenticity. 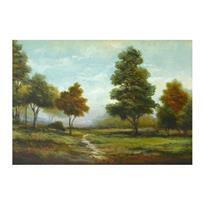 Joel David Holsinger, "Parkside Path I" Original Painting on Canvas, Hand Signed with Certificate of Authenticity. 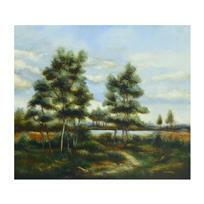 Joel David Holsinger, "Meadowland Trees I" Original Painting on Canvas, Hand Signed with Certificate of Authenticity. 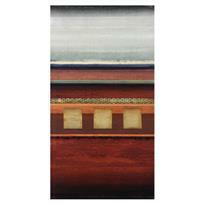 Joel David Holsinger, "Quadros 3" Original Painting on Canvas, Hand Signed with Certificate of Authenticity. 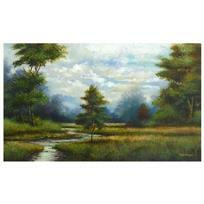 Joel David Holsinger, "Forest Meadowland" Original Painting on Canvas, Hand Signed with Certificate of Authenticity.